Inboard engine with 3 cylinders – 31 Hp (23,1 kW) at 3000 rpm, and 1318 cc. 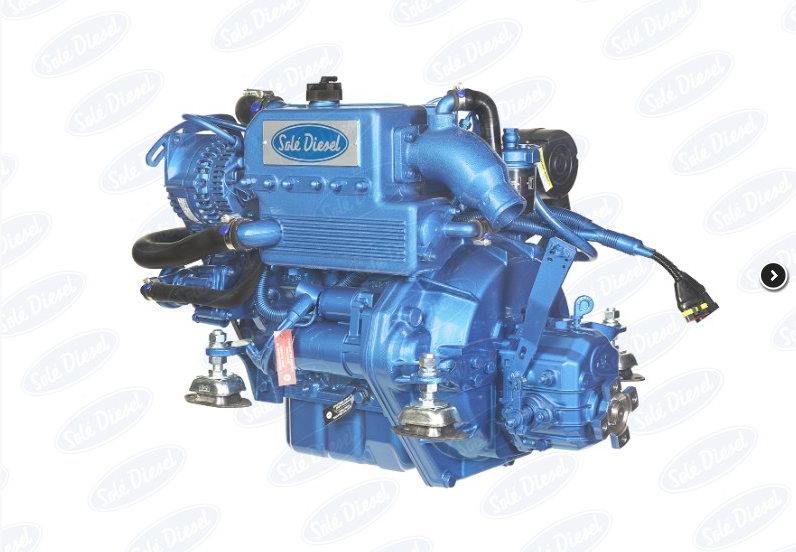 Featuring mechanical injection and natural aspiration, this marine engine based on a Mitsubishi block offers great durability and low consumption. It is very suitable for sailboats and small fishing boats. There are multiple settings available as well as repowering adaptation kits for different benches and sail drive transmissions. There is also a Lifeboat version (SOLAS homologation).